Former Minister Emmanuel Ngafesson has been kidnapped by suspected separatist fighters in Bamenda, North West region of Cameroon, sources have said. Sources said he was kidnapped last night at his Ntabessi residence and taken away along with his car to an unknown location. The identity of the kidnappers is still not clear but though armed separatist fighters in the region have been accused of kidnappings in the two English-speaking regions of the country. 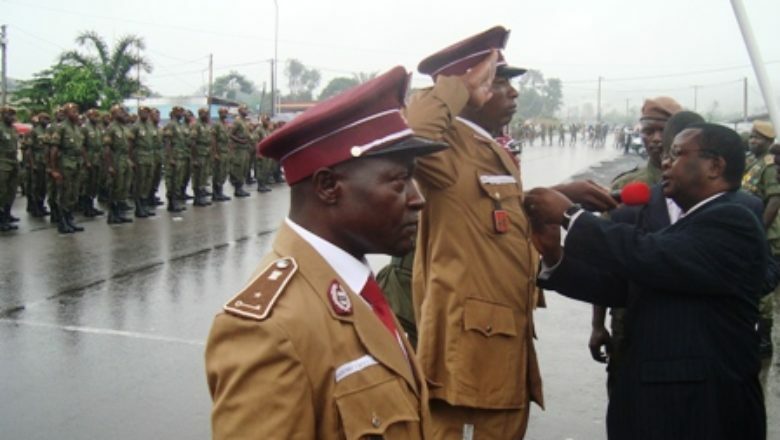 Emmanuel Ngafesson is a retired civil servant who has served the state in several capacities, notably as Secretary of State in charge of Penitentiary Affairs.